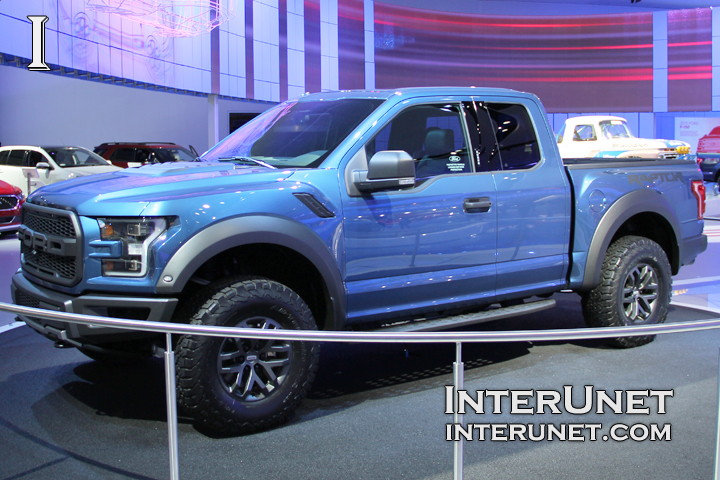 High ground clearance and made with purpose tires make the Raptor one of the best off-road vehicle. Roomy interior and “on sides” opened doors allow easily accommodate up to five passengers. Strong steel frame, camera system for front and rear visibility and sophisticated safety technology makes the 2017 Ford F150 Raptor a great truck for outdoor adventures.